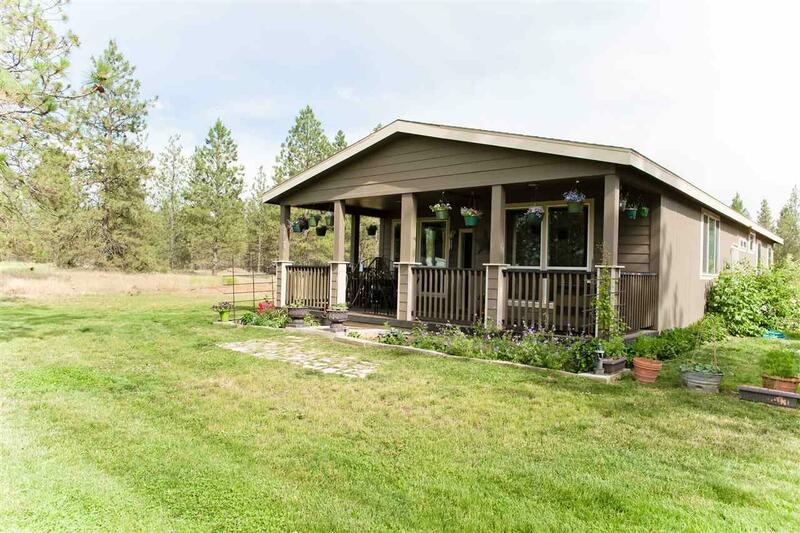 Beautiful Newer Manufactured home on 31 acres! 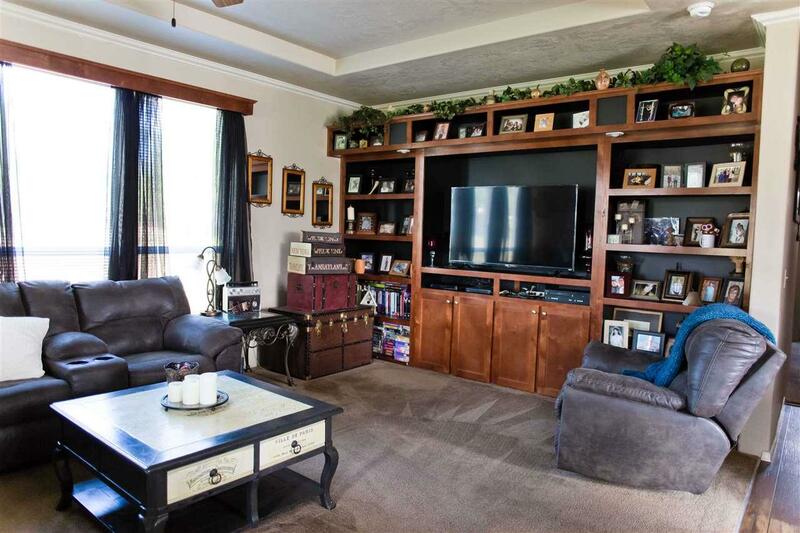 This 3 bed 2 bath home has an open floor plan and plenty of storage space. Large master bedroom with master bath. 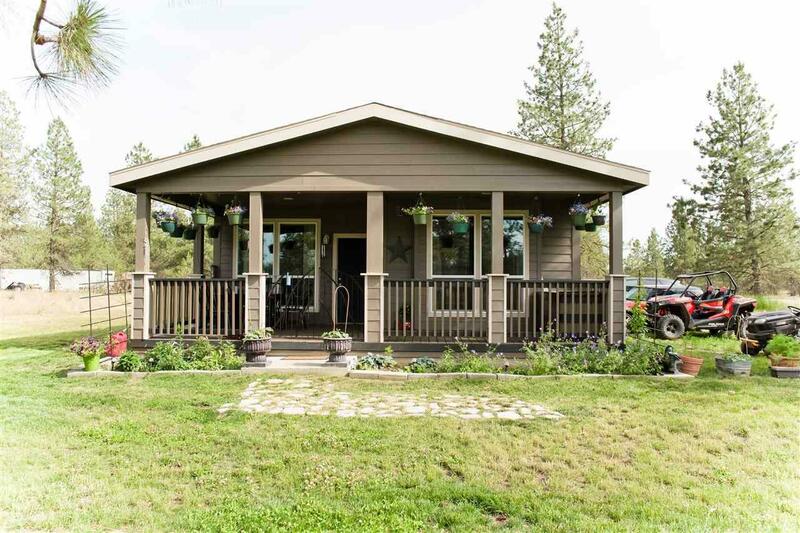 Inviting covered front porch offers a nice space to enjoy your property and entertain guests. Nice front yard, pond, trees and pasture all on the property. Property is two parcels, both have power and septic. Short 30 minutes from down town Spokane. 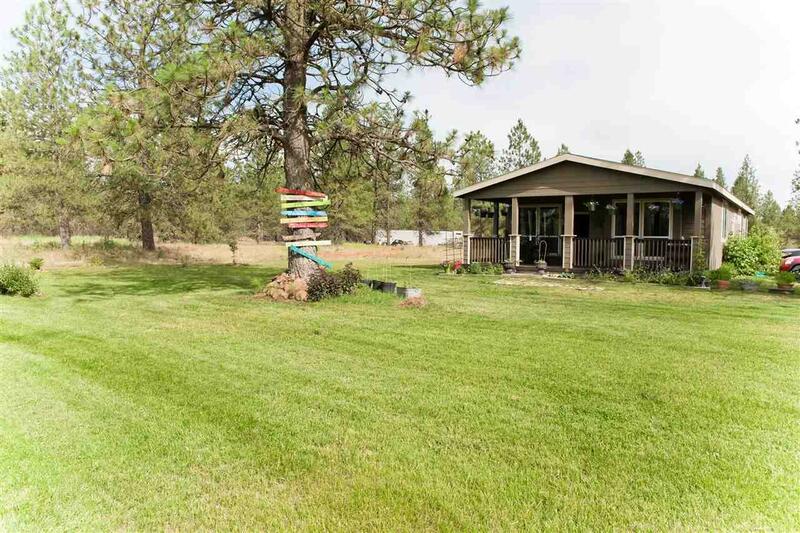 This quiet property has it all!